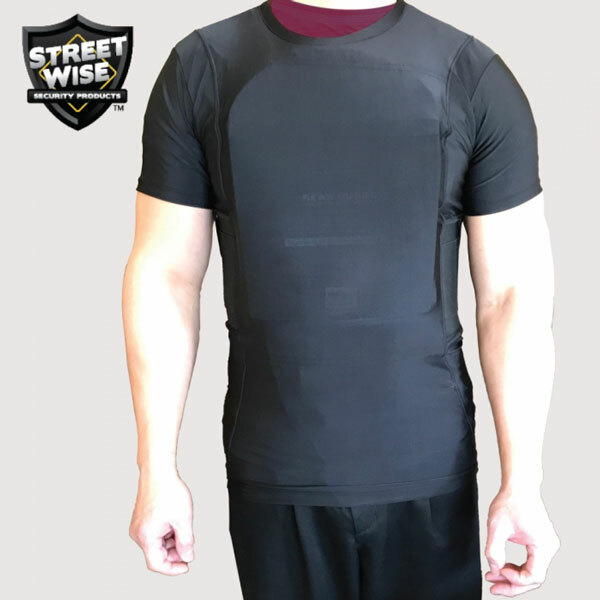 Meet the Streetwise Safe-T-Shirt: a compression shirt with dual ballistic plate carriers and dual holsters that can save your life. 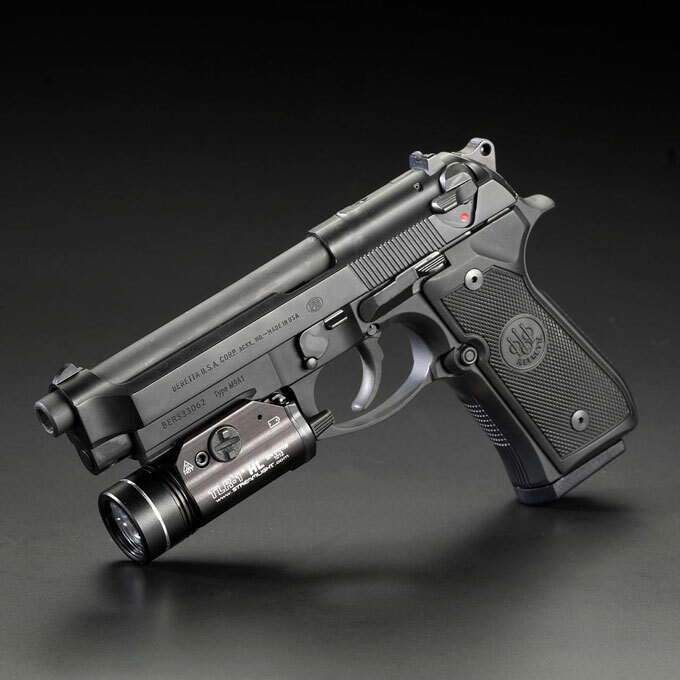 It lets you carry any standard size handgun. 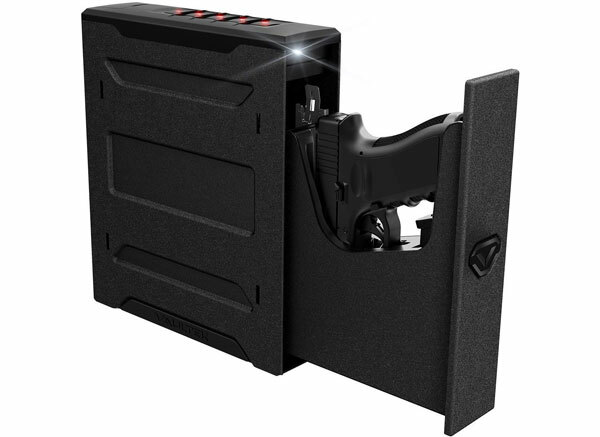 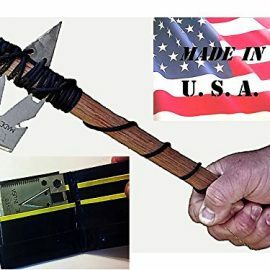 It has heavy duty elastic holsters and a magazine pocket on both side for your phone, handcuffs, and everything in between. 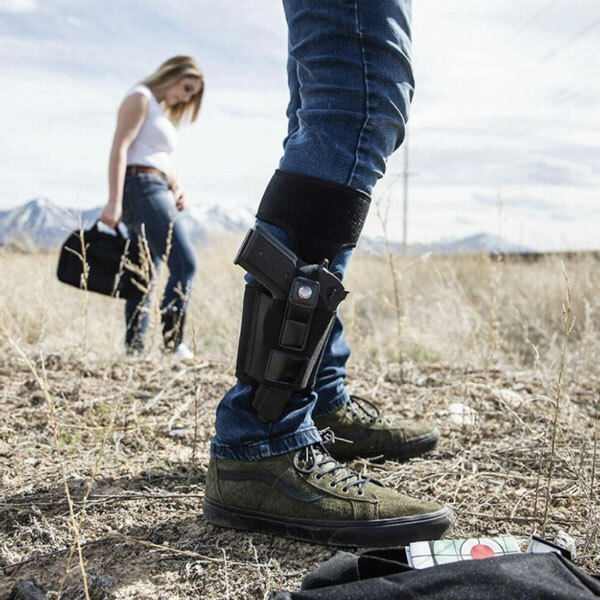 The shirt is made with breathable, moisture wicking materials.